What are three words to describe the personality of your brand? Go! Was it easy? If so, do those words accurately describe your brand? As marketers, it’s our job to humanize our brand as much as possible. Giving your brand a personality is also what differentiates you from competitors and catches the attention of customers. However, choosing a personality that doesn’t resonate with your customers could be detrimental. It could detract customers rather than attract. Random voices and tones throughout your content could also cause confusion, making it difficult for people to understand your brand’s messages and values. It’s then an easier decision for customers to choose the competitor. If you’re looking to discover your brand’s personality or want to redefine it, we’ll show you how. First, a note on definitions: “Brand personality” is the character that your brand represents (and could be used interchangeably with “brand identity”). Within your content, tone and voice help establish the personality. We are not using the term “brand image” because that includes other factors such as the causes a brand supports, how it’s presented in the media, etc. 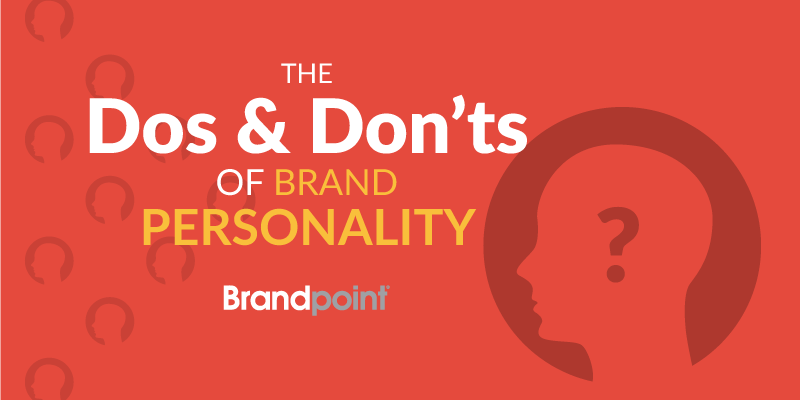 When deciding brand personality, it’s tempting to be selfish. Your team will need to distinguish between the personality that you want versus the personality that your customers want you to have. Both options should be explored, but in the end, you could lose the trust or interest of a customer if your personality only reflects your interests and not your customer’s. 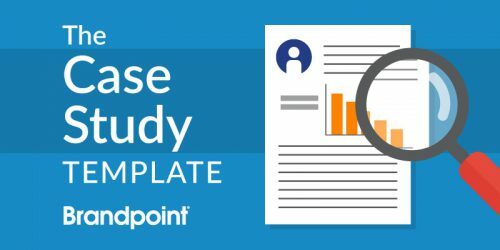 You’ve already done the research to create your personas (and if you haven’t, use this buyer personas template to get started). They’re the fictional characters you created that represent who your customers are. Knowing their demographics, interests, challenges, etc., will help you frame a brand personality they prefer. Reviewing your business’s personas will help you find the kind of personality that best resonates with your ideal buyers. As you review their demographics, document key words and phrases that describe the type of personality your personas would like to see from your business. All of these adjectives describe a personality that should radiate a professional, careful tone with John Doe Company’s customers. The ideal buyers may be put off by material that’s too quirky. Rather, they want to see thought leadership and authority from your business’s personality. Use this set of adjectives to inject your marketing materials with your brand’s unique voice. From sell sheets to e-books and social media to videos, your marketing materials broadcast your brand’s personality. Your current materials are a valuable source for discovering which brand personalities work and which don’t. Between these channels, you will be able to identify words, phrases and visuals that best represent the list of adjectives you created. Do not ignore a single channel, because implementing a brand personality also means implementing it consistently. Inconsistency with brand personality across channels leads to “brand schizophrenia,” making it difficult for users to get to know who your brand really is. Maintaining consistency will send a clearer message to users, and your marketing team will be more confident when talking about your brand. You and the rest of your marketing team are probably very familiar with your content. As you review your materials, take the perspective of an outsider and pretend like you’ve never seen the content before. That way you’ll notice the slightest personality nuances in copy and design. 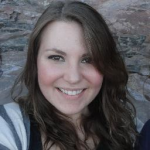 Go even further and pull in team members from other departments who may not be as familiar with the content. First, show them your list of adjectives that describe the desired personality. Then they’ll analyze content with you to help identify examples that embody the desired personality and examples that don’t. It’s easiest to catch inconsistencies in personality if all materials are analyzed on the same day or the same week. Because analyzing personality is somewhat subjective, perspectives could change over time. Plus, it never hurts to get a project done quickly! Specific words and phrases. Find those that capture and misrepresent your brand’s personality. What’s most unique to your brand. Identify examples of content that you haven’t seen from most of your competitors (if not already familiar with competitors’ content, you may need to conduct a competitive analysis). Consistency across all channels. For example, what’s missing in your videos that your blog posts succeed at? The scripts may not evoke the same voice or tone as blog posts. Also look for small inconsistencies such as spots with incorrect typeface or colors. This blog post from Content Marketing Institute recommends organizing your findings into categories on a whiteboard. Choose categories that represent adjectives or a certain feel that you want your brand to embody. Then, print out each piece of content. Tape each piece to the board underneath the appropriate categories. For example, you may have three categories including “too professional, too playful, just right.” This will help distinguish expectations for future content. Once you decide, help your content creators put these words into action by creating a brand personality chart like this one CMI created. The words are organized vertically. The following rows include a description of the word, how to encompass this personality trait and what not to do. Laminate this and make it accessible for everyone in the company. This will be a helpful resource for writers, designers and other content creators — especially freelancers who may lack a deeper knowledge of your brand. Once you discover and document your brand personality, it’s time for the most difficult part: execution. As you develop new content, use the personality chart with every piece of content — both new and old. Update connected content. If a user is browsing multiple channels from your brand, which ones are most commonly viewed together? If you have a longstanding email drip campaign for everyone who downloads a specific e-book, update the personality in the email as well as in all the other resources you may link to, such as to a “contact us” page or blog post. Refresh social platforms. Especially if a lot of your content views come from social media, this is an easy place to update your personality. Give the “about” sections and image headers a refresh. Start scheduling social posts to reflect your personality. Your go-to response to comments may change as well. As you can see, brand personality is a big overhaul and affects all the content your team produces. Make sure your personality chart is final and that all content creators are well-trained and on board with adapting to this new personality. Without adhering to a consistent personality, you run the risk of confusing customers and losing out on the benefits of a well-understood brand. If you don’t have the time to discover your brand’s personality on your own, you can get some help. 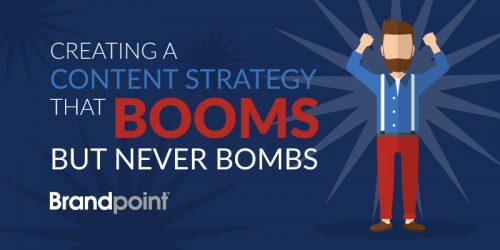 Brandpoint’s content strategists will conduct competitive research and analyze current content to guide you to a personality that will drive results. Contact us to learn more!